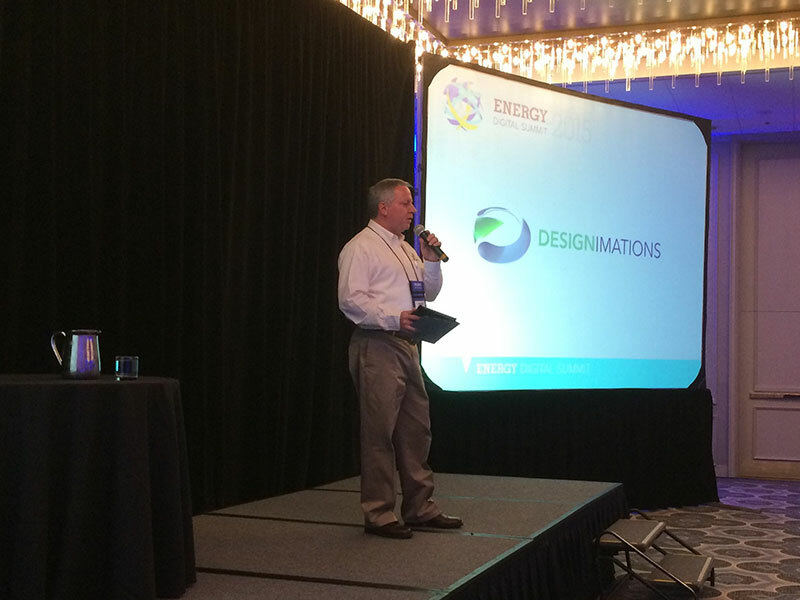 Designimations was a Keynote Sponsor for the Energy Digital Summit January 21-23, 2015. This was the second Energy Digital Summit, an event where marketing leaders in the oil and gas industry connect and learn to integrate the principles of branding, marketing and digital technology. Whew…It’s Been a Great Year! Communicator & Telly Awards Received for CES Project! June 2014 – Our CES OFT-900 animation earned us two awards this year! We received a Communicator Award of Distinction & a Bronze Telly Award (2nd Place). This project was so much fun to work on. Designimations Wins Silver Telly Award for DNV OPera Project! June 2014 – The DNV OPera project wins a Silver Telly Award (1st Place). This award was a product of the hard working Designimations team and our amazing client, Det Norske Veritas. CES J-79 Project Wins Telly Award! June 2014 – The CES J-79 Animation wins a Silver Telly Award (1st Place). The Telly Awards do not have a gold award, so the Silver is a 1st Place win! Once more, we couldn’t have done it without our talented team and amazing clients. Thank you for making this a wonderful year for Designimations! June 2013 – Designimations entered the Telly Awards for the first time and both entries won! Both our SUNdy animation and our HIPPS Project were selected for Bronze Awards. April 2013 – Designimations enters the Communicator Awards and wins – twice! Our SUNdy animation won the Award of Excellence, and our HIPPS Project was selected for an Award of Distinction. Congratulations to the animation team! 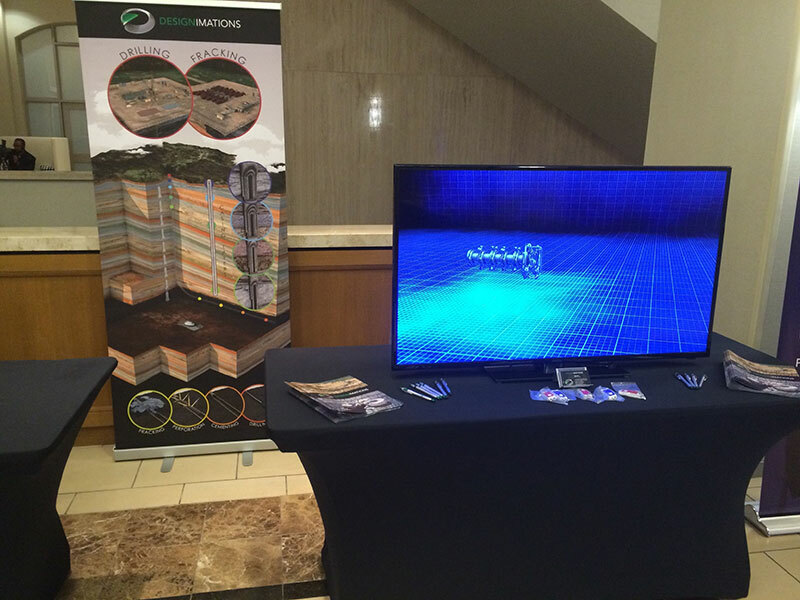 Since 1999, Designimations has been producing 3D visuals for a diverse clientele, blending creativity with technology, and capturing the imagination of audiences worldwide. Designimations’ unique development process fosters close partnerships with our clients. Constant progress updates allow for continual review and feedback throughout every developmental stage.